With over 30 years of experience in the industry, we strive to offer the highest levels of customer service and a highly personalised service to all our customers who are on the lookout for Sri Lanka car rental opportunities. With one of the largest and most modern and varied fleets in Sri Lanka, our service is backed by a networked front office, fully-fledged mechanical servicing and valet servicing onsite. 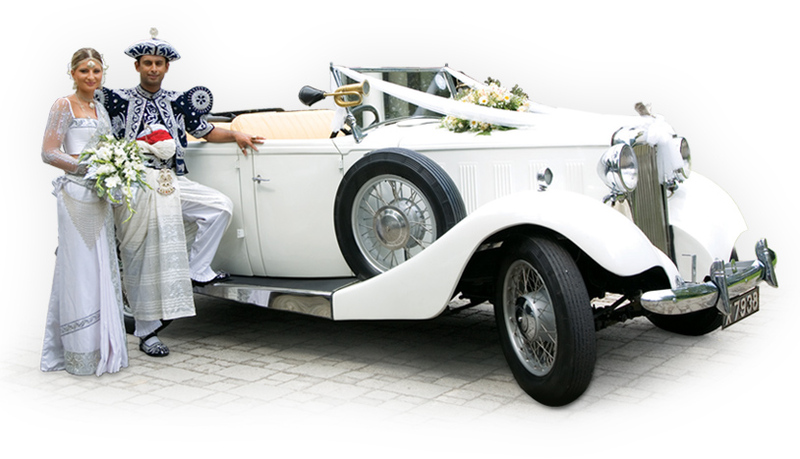 Our services are tailor-made to meet any type of transportation service you require. Style and class are what we promise for your special occasions. 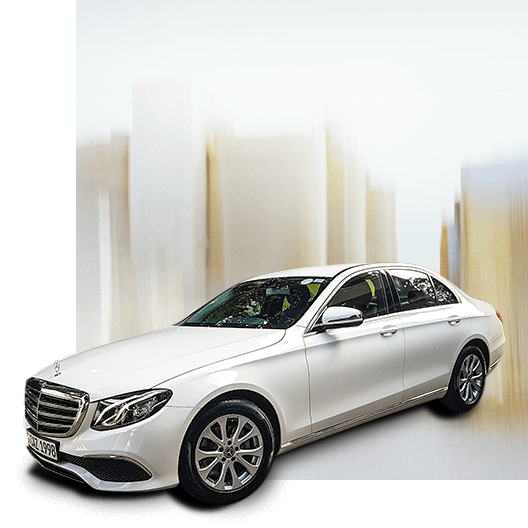 Choose from our extensive fleet of luxury vehicles and make your day a truly unforgettable one. We offer a wide range of options from economy to luxury. The fleet consists of cars, sports utility, and 4WD vehicles, vans and buses.